We could not be more pleased with the results of our very first short story contest. 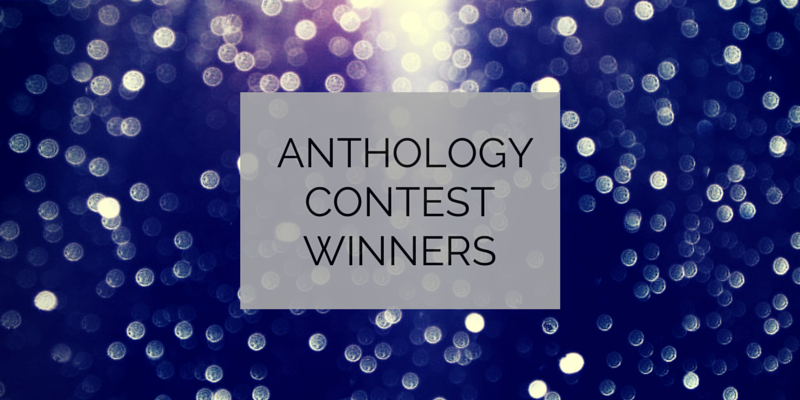 The winning stories we’ve selected will be featured in an upcoming anthology, and we are so excited to announce whose stories were selected. Mary and I will also be contributing entries ourselves! But before we announce the winnders, we’d just like to say that we thoroughly enjoyed reading all of your stories, and appreciate you taking the time to submit your works. You’ve made this first contest a fun one! We’ll be starting the work on the anthology soon, so please subscribe if you haven’t already so you’re sure not to miss any updates 🙂 Congrats again, and we are excited to show you the finished product in the near future!